Greenacres Mill was built in 1935 at Yornup Western Australia to produce railway sleepers. The original mill burnt down and a new mill was erected on the site that operates today on the Donnelly Road. The land was purchased from Mr Farquhar in 1960, sold to Almalgamated Timber Products in 1963 and then sold to the current owners ND & BJ Holdsworth around 1990. 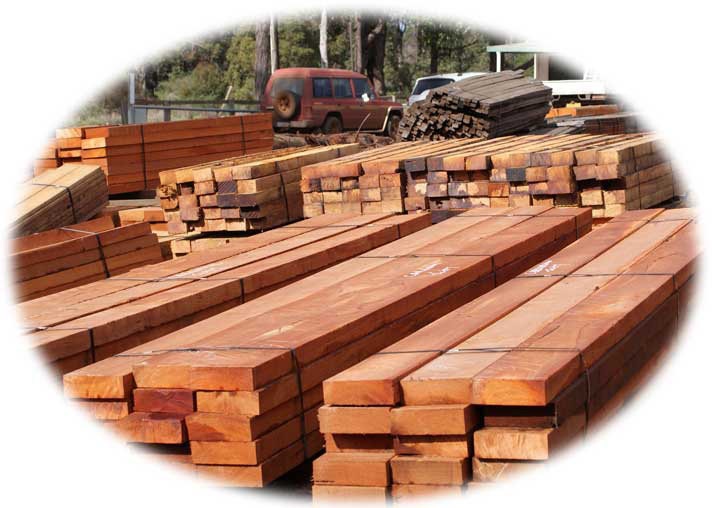 We supply Jarrah, Karri, Blackbutt, Marri and Wandoo Timbers.